Your local funeral directors. 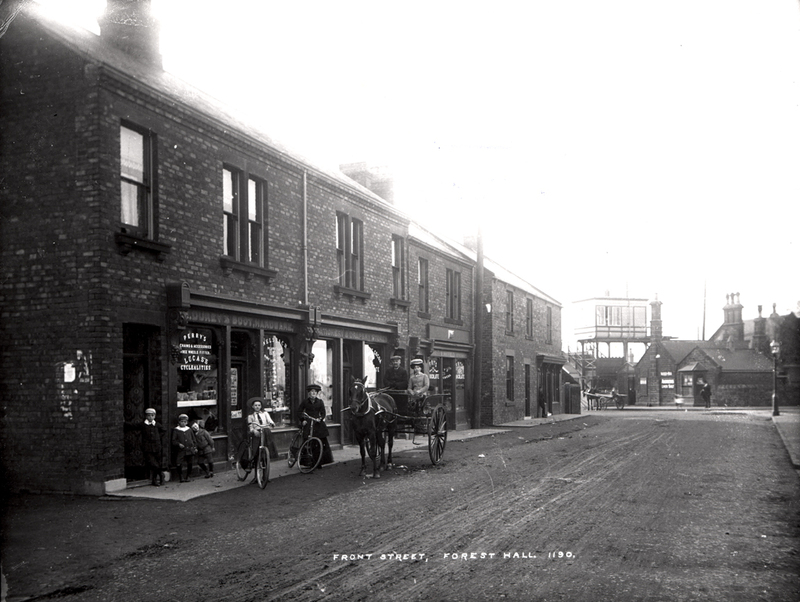 We serve Forest Hall, Westmoor, Killingworth and the surrounding areas. with Your Needs at Heart"
W.S. 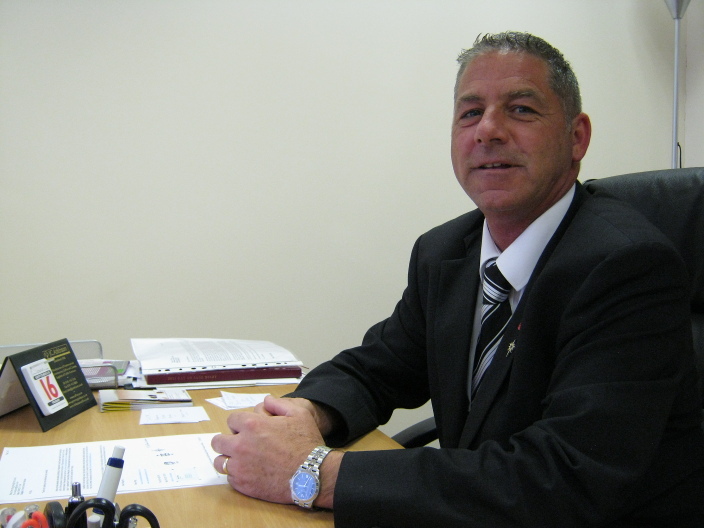 Taylor & Sons Funeral Directors Forest Hall provide a complete range of services including Cremation and Burial and help you with Death Certificate and Registration guidance. We provide a complete funeral service with full catering, floral tributes and memorial monuments. W.S. 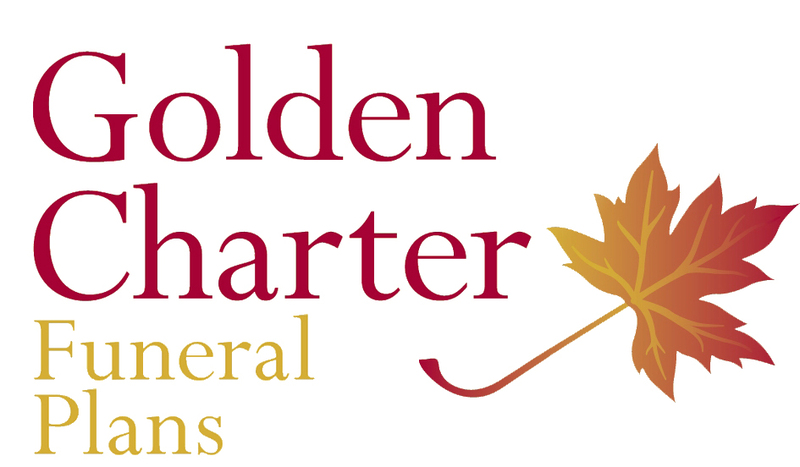 Taylor & Sons Independent Funeral Directors Forest Hall were proud to be voted, runner up in 2010/11 in the Northern Region of England Pre-Payment Plan Awards with Golden Charter. At WS Taylor & Sons we know and appreciate local customs and expectations because we have served this community for generations. The more you are aware of local independent family funeral homes, the more you will come to appreciate the difference that a truly independent funeral director can make in terms of service and value. Our Forest Hall Branch has modern private chapels of rest with peaceful ambience. Ensuring that our families don’t have any extra burdens is important to all of us. With our help you can plan in advance so everything is taken care of and your wishes are followed. Our plans organise every detail to your specifications and avoid additional expenses by paying in advance.